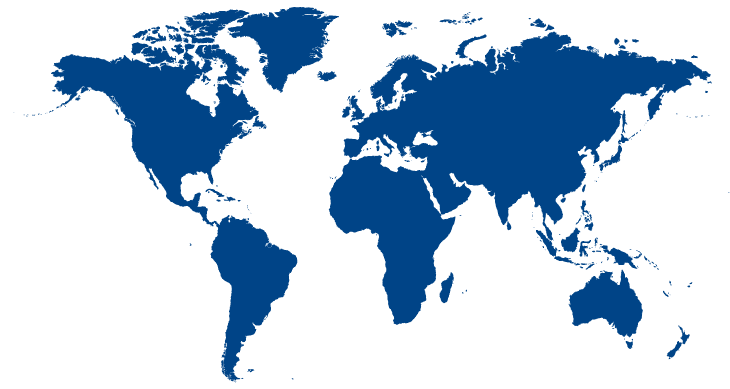 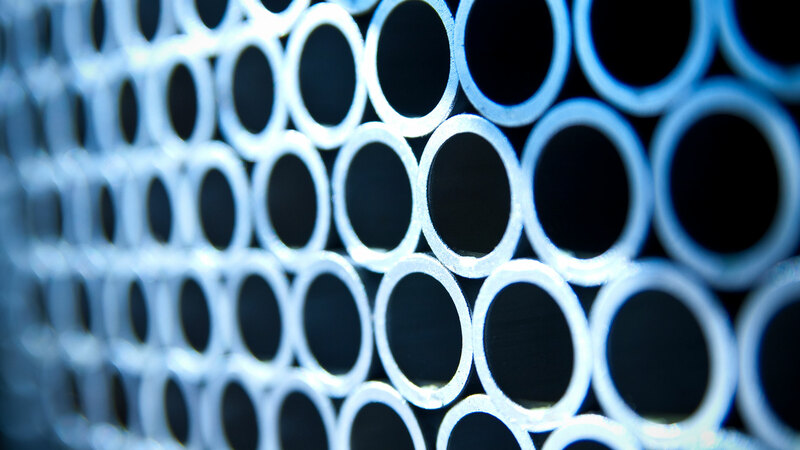 Since our inception in 1978, Profins have become one of the world's foremost manufacturers and suppliers of heat exchanger tubes. 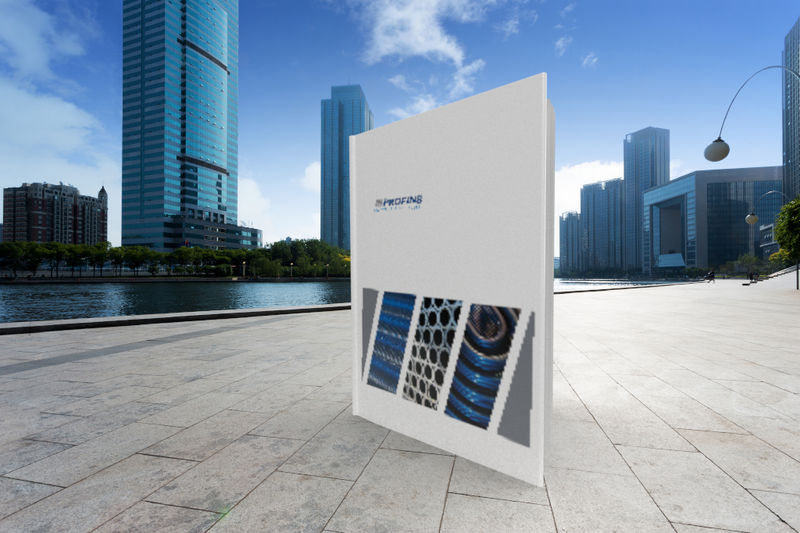 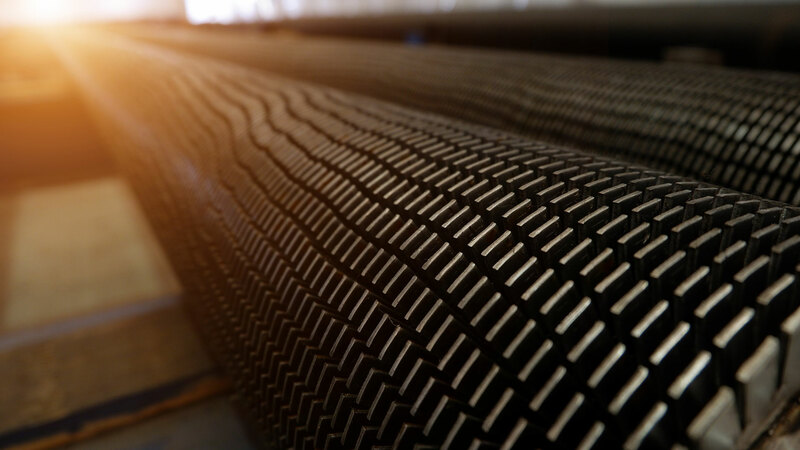 Initially created to manufacture high-quality finned tubes for air-cooled heat exchangers, our product portfolio has evolved over the course of 35 years experience within the thermal transfer business. 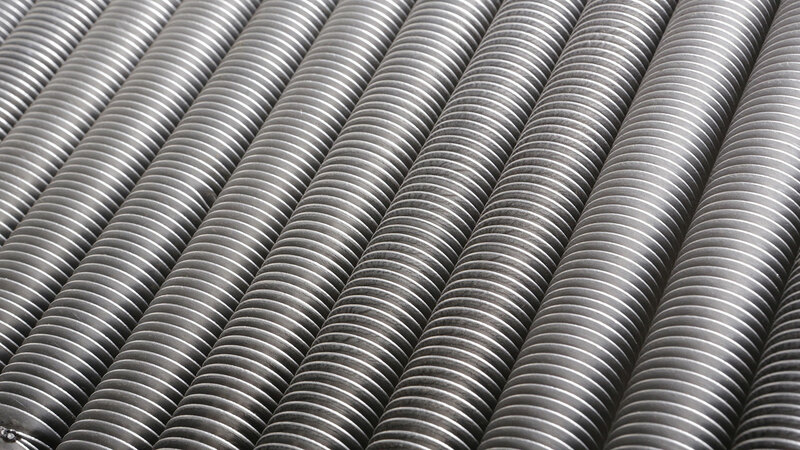 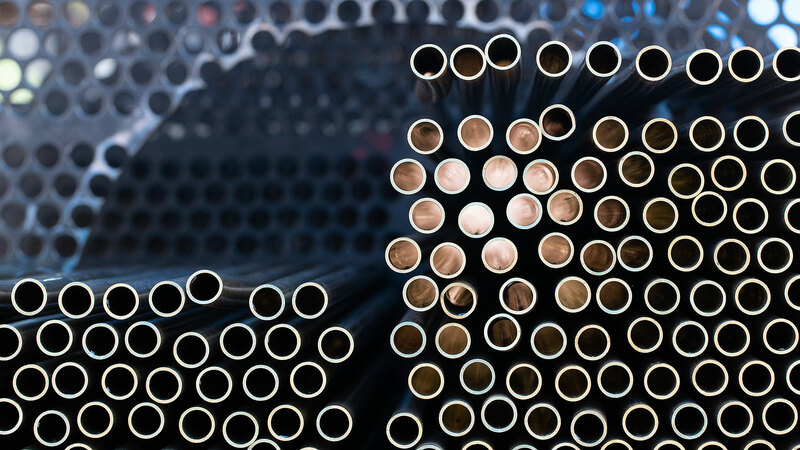 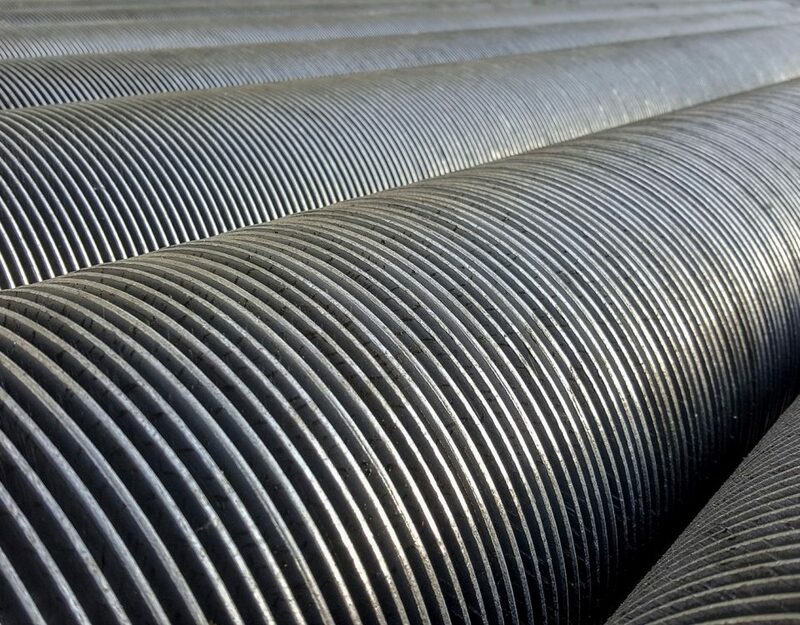 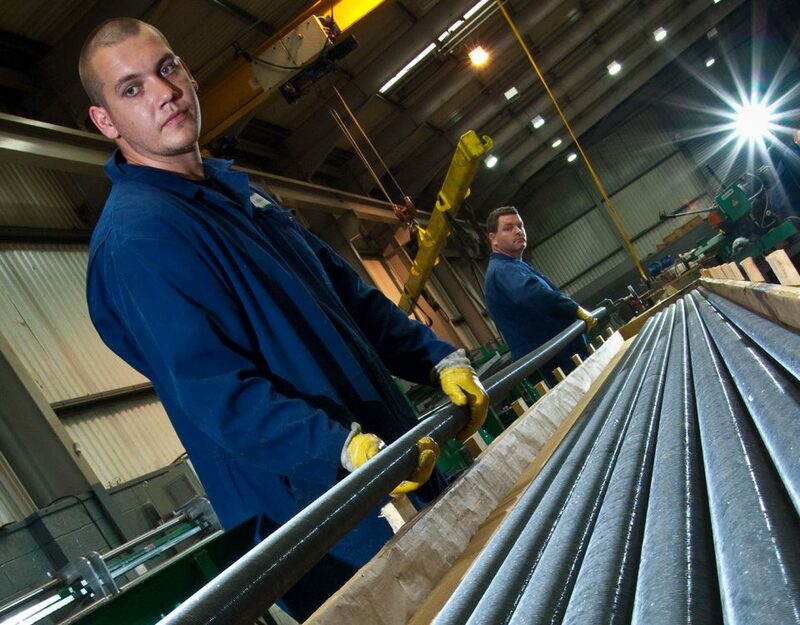 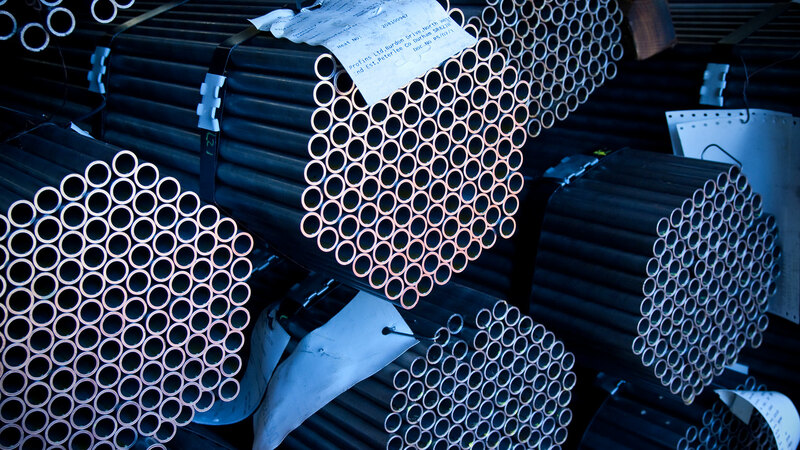 Our portfolio now includes a stock of 1,000+ tonnes of plain heat exchanger tubes for use in shell and tube heat exchangers and an in-house bending facility to ensure that the majority of jobs in this sector can be turned around within a matter of days. 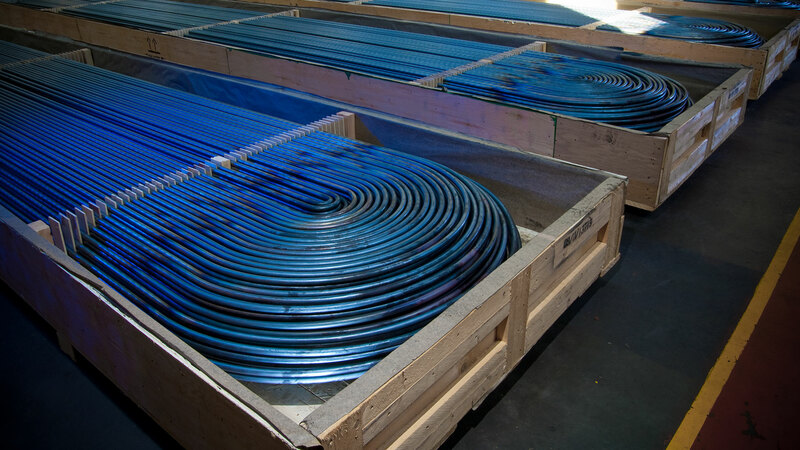 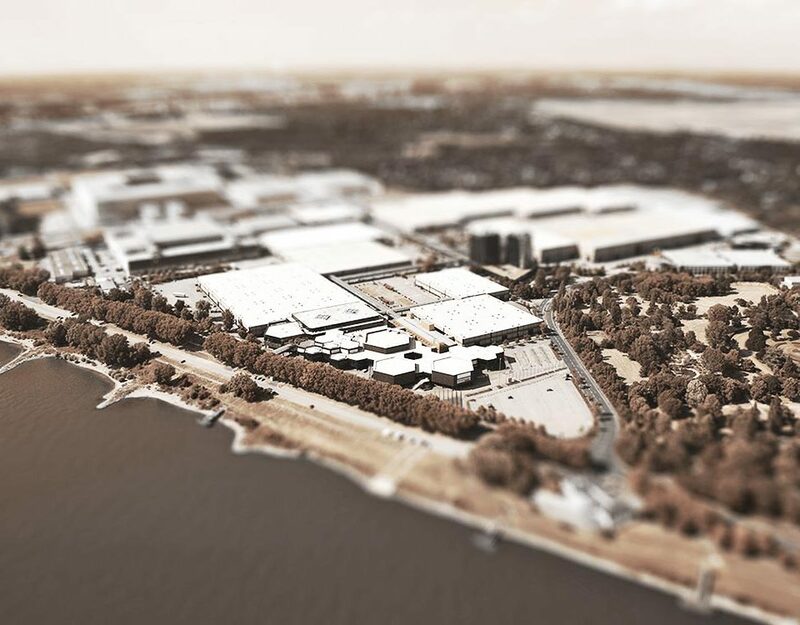 Add to this our supply of aluminium finned tube support boxes, header plugs and gaskets and we believe that we have succeeded in our endeavour to become a one-stop solution to our customers' needs.